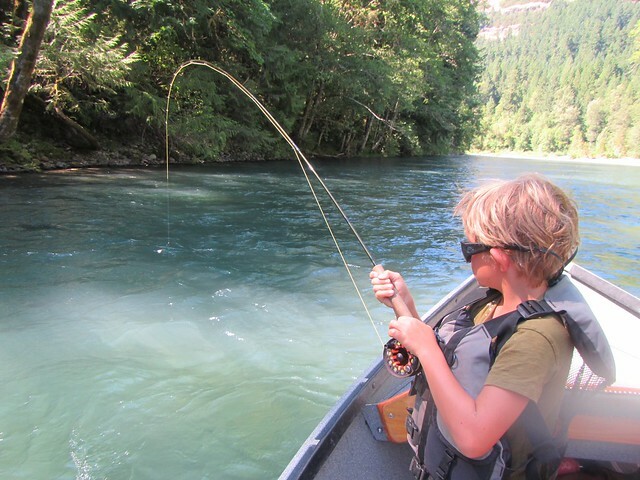 Fishing has picked up considerably on the Middle Fork of the Willamette near Oakridge. 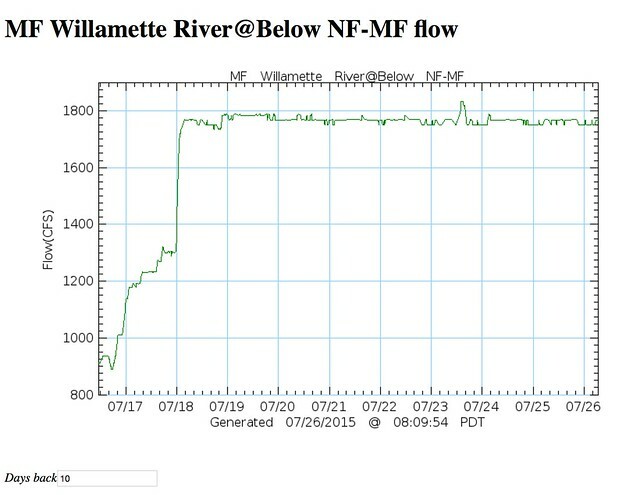 The graph above shows a spike in flows exiting Hills Creek Dam. 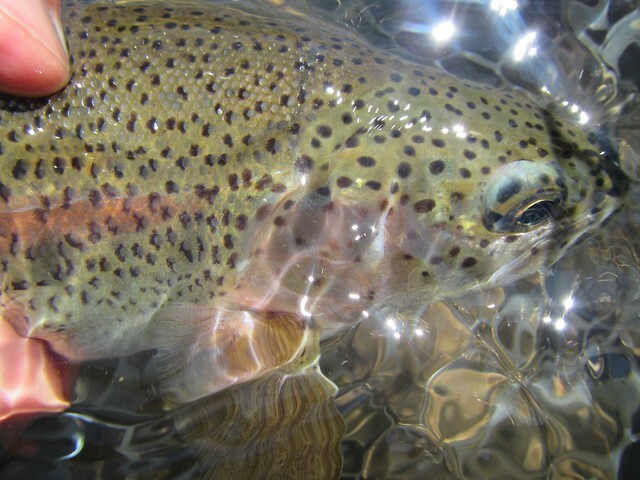 This cold water influx has the fish looking up for larger attractor and terrestrial dries, and eating many of your standard nymphs. 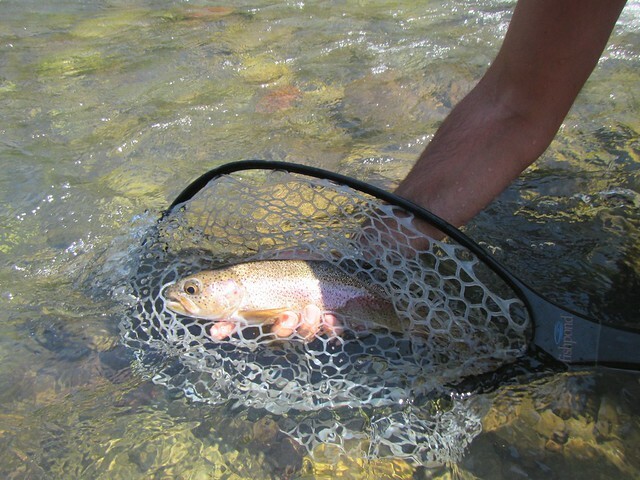 The river is not to high to wade by any means, and is fishing best in the early a.m and afternoon evenings. 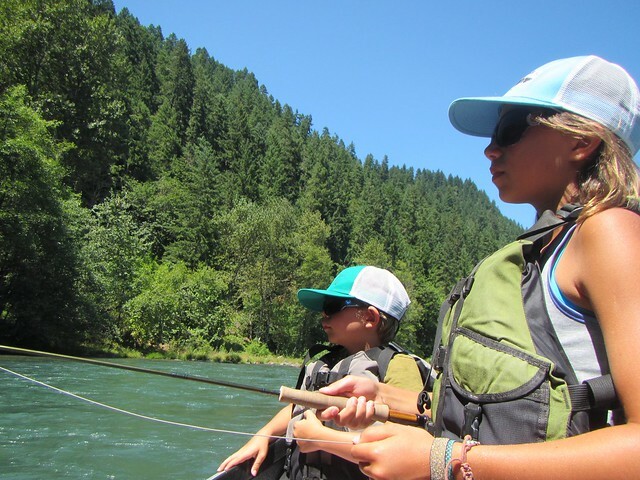 Despite the forecast for heat this coming week the Middle Fork is one of your best bets locally. In response to the heat we are now offering half day guided trips to capitalize on the best conditions each day. Please call the shop to inquire 541-342-7005. I would appreciate daily updates of your fishing reports. 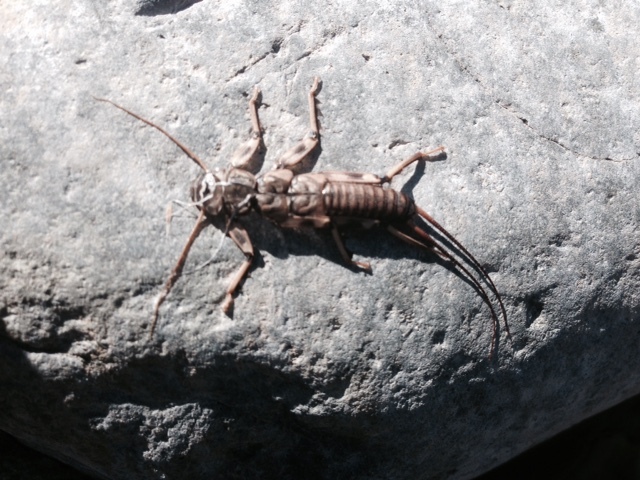 Below Leaburg, before 11-AM, tan elk hair caddis #14-12 were working well today, fished dry or wet.